I love hummingbirds. I’ve talked about these beautiful wonders in several other posts. In fact, I have a special category just for Hummingbirds. 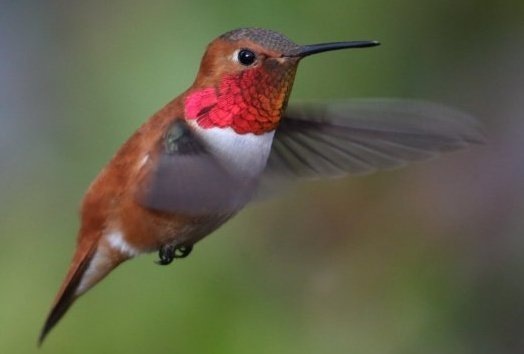 Summer is the best time to plant a Hummingbird garden. Below are some of the nest flowers that BHG recommends. 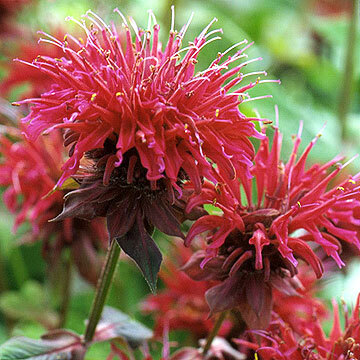 Bee Balm is a perennial so it will come back every year . The red is so deep and rich. You’ll also find that butterflies like this to. 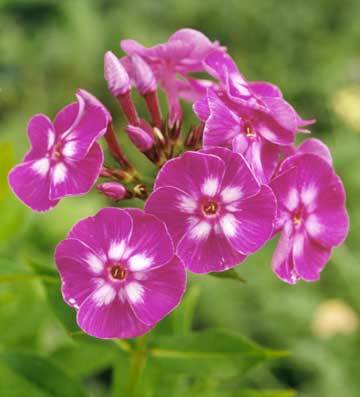 Purple Phlox. What precious delicate flower petals. 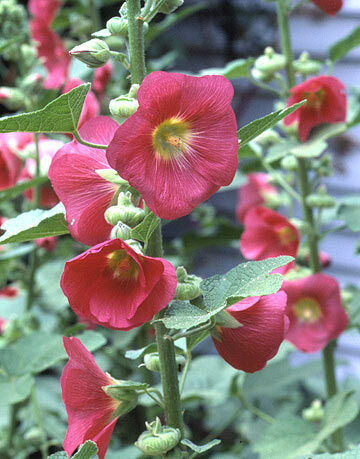 Hollyhock. I’ve had really good luck growing these tall spiked flowers straight from the seed packet in to the ground. 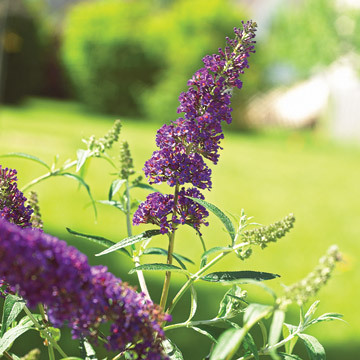 The Butterfly Bush is a Humming bird favorite because the flowers are so good smelling! Pair this with Bee Balm you will have a winning combination. Give the butterfly bush plenty of room. It will grow 10 feet tall and 12 feet wide. 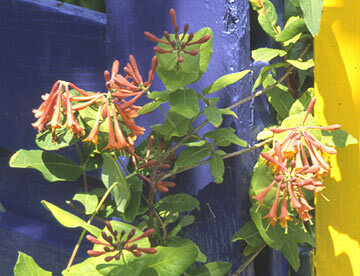 Honeysuckle is another favorite. I have some of this growing in the natural greenbelt next to my house and I can hear the hummers whirling about. 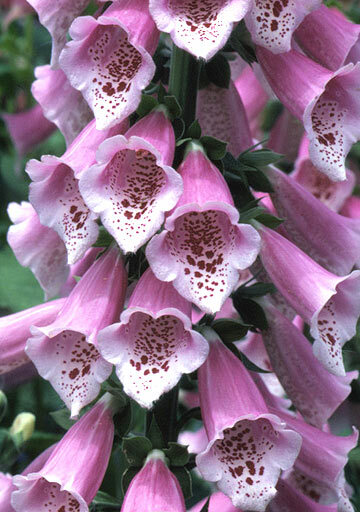 I’ve also got some Foxglove growing in the greenbelt. Warning, the seeds spread long and far. Plant a couple and your likely to have these 6 foot tall plants popping up everywhere. At least that has been my experience. Thanks BHG for the awesome pics. You can order any or all of these plants by going to the BHG Garden Store. You can also get a free guide to perennials when you join the BHG email list. Note: Better Home and Gardens has not asked me to market them and I am not receiving anything from them. I just plain love their magazine and website and love what they have to share. If you are reading about Hummingbirds for the first time see my post on Humming Bird food Secret Recipe. This entry was posted in GARDENING, Hummingbirds and tagged Flowers, Hummingbirds. Bookmark the permalink.